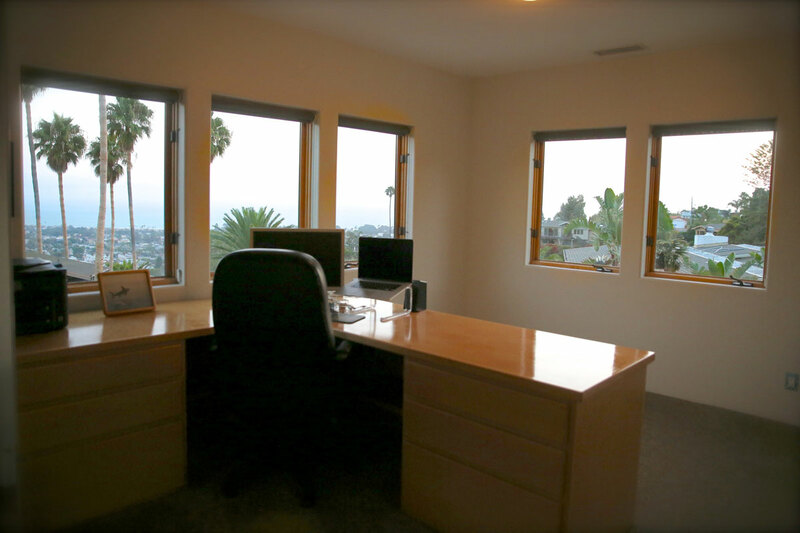 Along with listing and selling real estate through Comfort Real Estate Services, we also design and develop property. Please feel free to call us for a free consultation for designing and developing your next home. Tall Formal Entry with double doors. Channel Islands Harbor, Oxnard, California, US 93035 With over a 160 foot of Boat Dock on a corner location, this beautiful home has spectacular water views from practically every room. Along with having a Big Dock for Big Boats, it also has a Big Deck on two sides of the house with Large Seating Area on the Eastern side of the home that can offer protection from the prevailing winds. Ready for your finishing touches, this well located 3 bedroom 3 bath home offers a great opportunity for family fun, entertaining and connectivity with your boat, which can be so important with a dock home! Call me for a showing. We design and develop custom homes and would be happy to go over ideas with you for creating your ideal waterfront retreat. Enjoy Panoramic White Water, Ocean, Island, and Cityscape Views from your private Villa where by day waves can be seen dancing and at night city lights twinkling. Where along with enjoying spectacular views from its spacious living areas, patios and large Master Suite, you can also be the star in own Ocean View Gourmet Kitchen that was specially designed for filming cooking shows. For more family fun and entertainment, on the lower level, is a large ocean view game room with a pool table and doors leading to back yard and lower level patio. 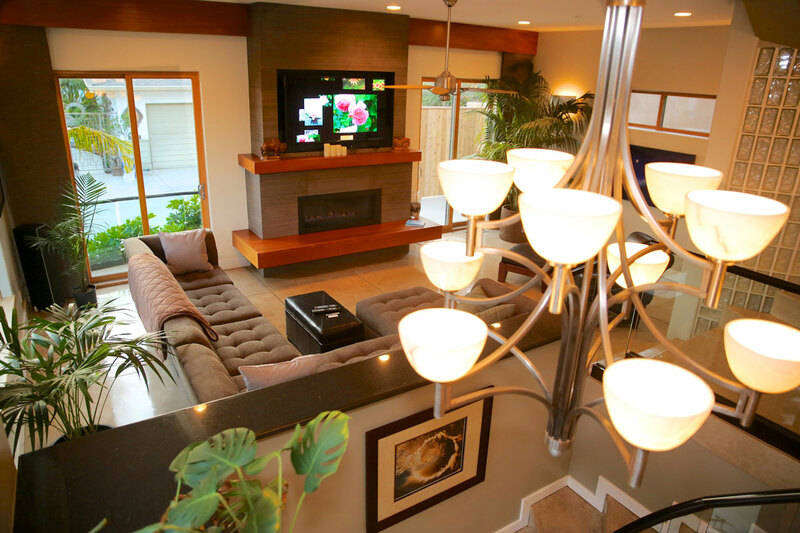 The spacious lower patio has a full resort style bar on one end, with a sandy beach below for more play room in the day and campfires by night. 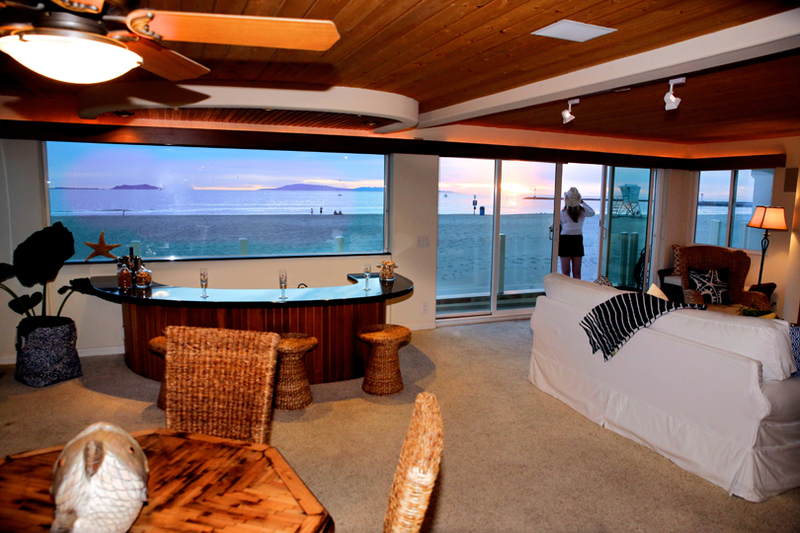 The hot tub is perched above the beach next to the patio and massive waterfall to easily enjoy the company of others in the game room, the patio and beach. Along with a gated driveway, there is also RV / Boat Parking on the side of the two car garage, and another guest parking spot on the other side of the garage. And there is lots more…. 4 Bedrooms – There are 3 baths in the main part of the house and 1 in the lower level guest quarters . One of the bedrooms in the main house is the Large Master Suite with panoramic views, large master bath and a huge walk-in closet. Another is currently being used as an office. 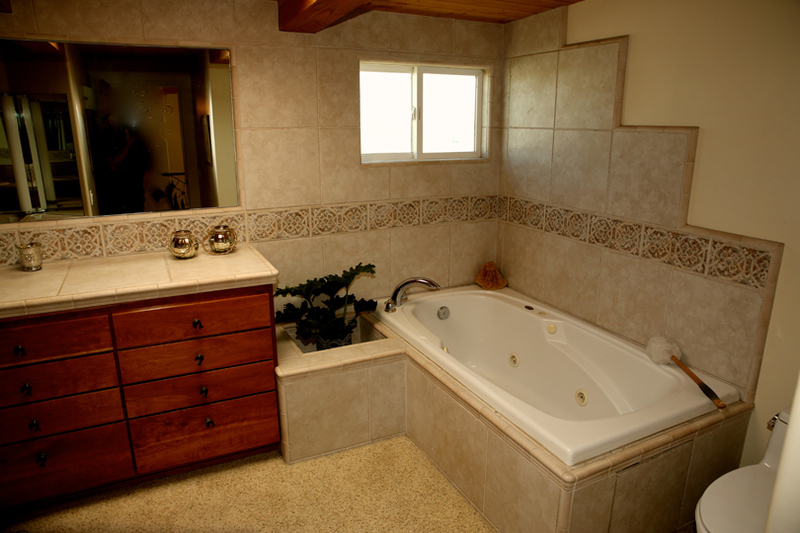 4 Baths – There are 3 baths in the main part of the house and 1 in the lower level guest quarters. 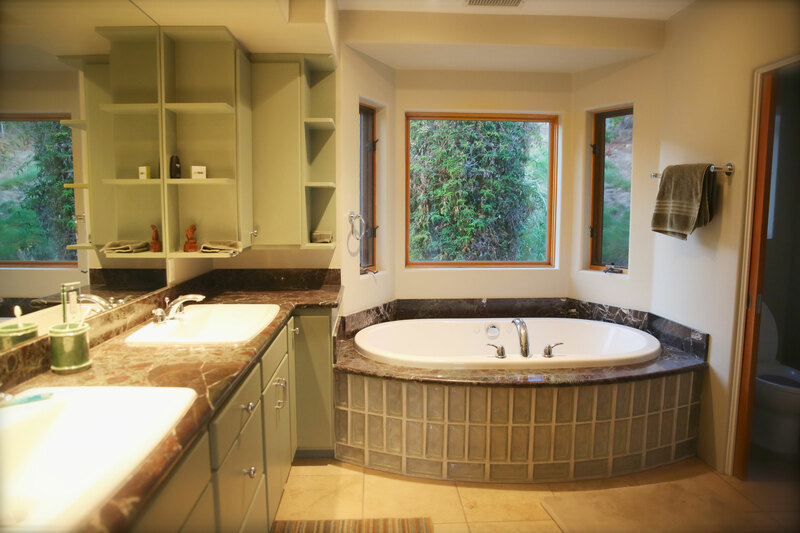 One of the three baths in the house is a Large Master Bath with a Sunken Tub that has beautiful ocean views. It has a private closed off private head as well. Living Room – The living room is just off the entry. 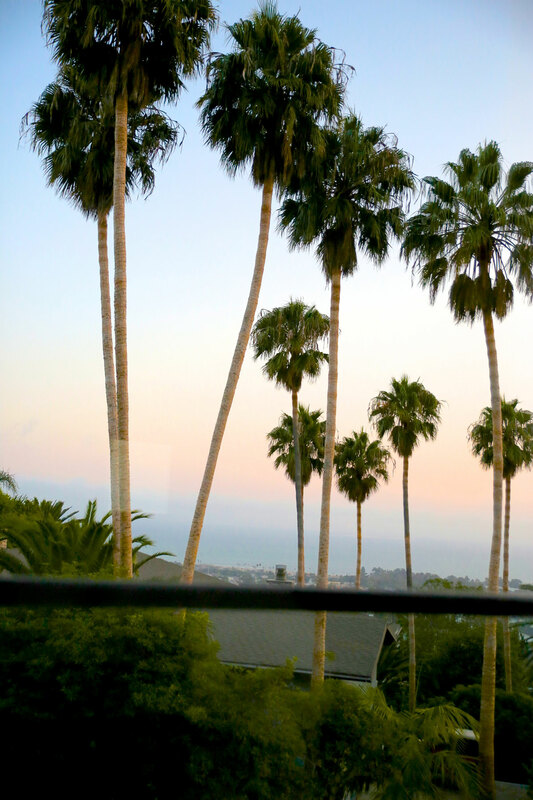 It has panoramic Ocean, Island and City Light Views, and is between the kitchen and top floor patio. 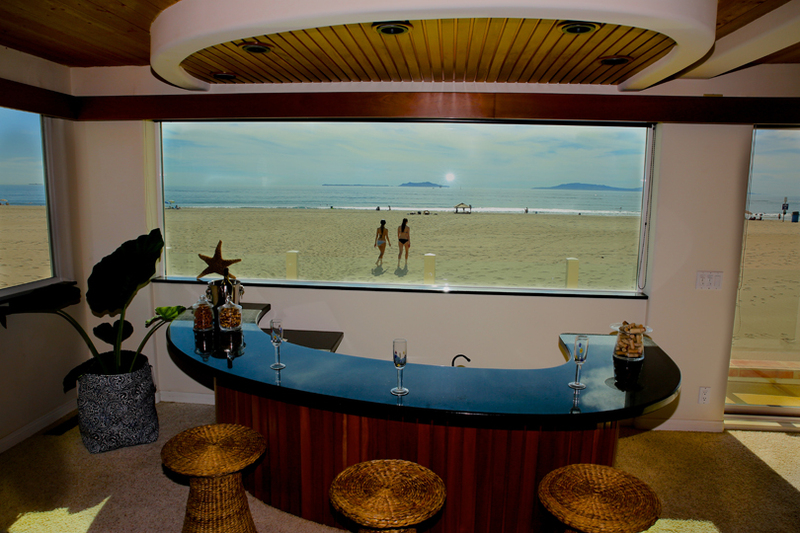 To watch your favorite shows, it has a TV wall that can be seen from the patio family room and kitchen. 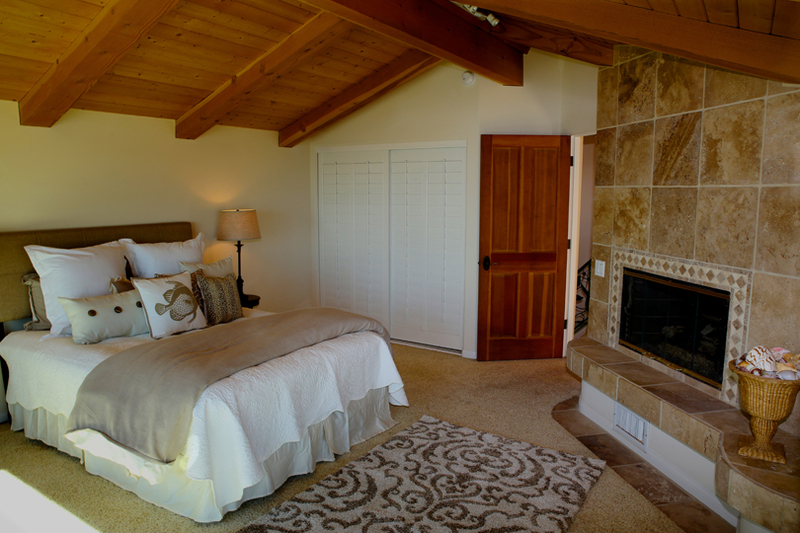 Spacious Master Suite – The spacious Master suite has a large master bath and walk-in closet and private head. It has panoramic views from most areas, especially through the two large picture windows in the bedroom which are spectacular. Gourmet Kitchen – It is easy to enjoy panoramic views and to watch boats in the ocean when cooking, while family or friends belly up to the circular bar. 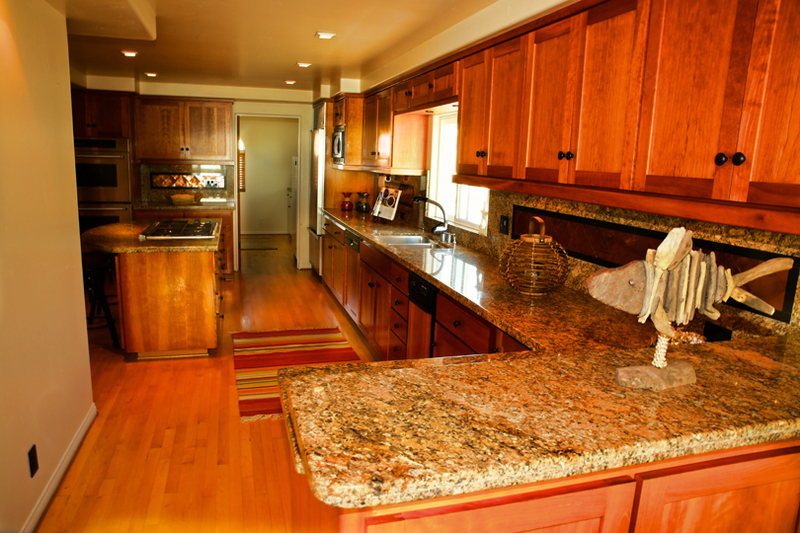 The kitchen was specially designed to shoot cooking videos with custom cabinetry and built appliances. 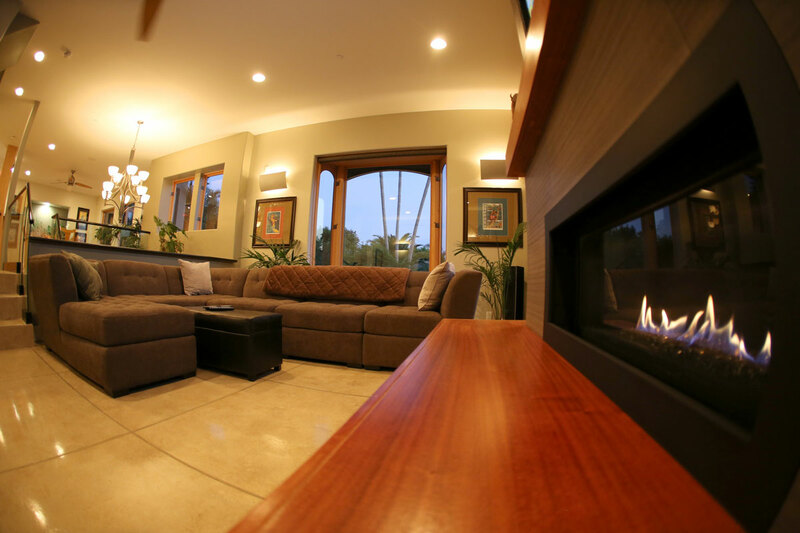 Family Room – The family room has a cozy fireplace that can be enjoyed from the dining area, kitchen and living room as well. Dining Area is in a Sun Room – The dining area is bright in the day and enchanting in the night as it looks out to the ocean and city lights and close to the cozy fireplace of the family room. Guest Quarters – The 1 bedroom 1 bath guest quarters has a large bedroom, a living area, kitchen and laundry. 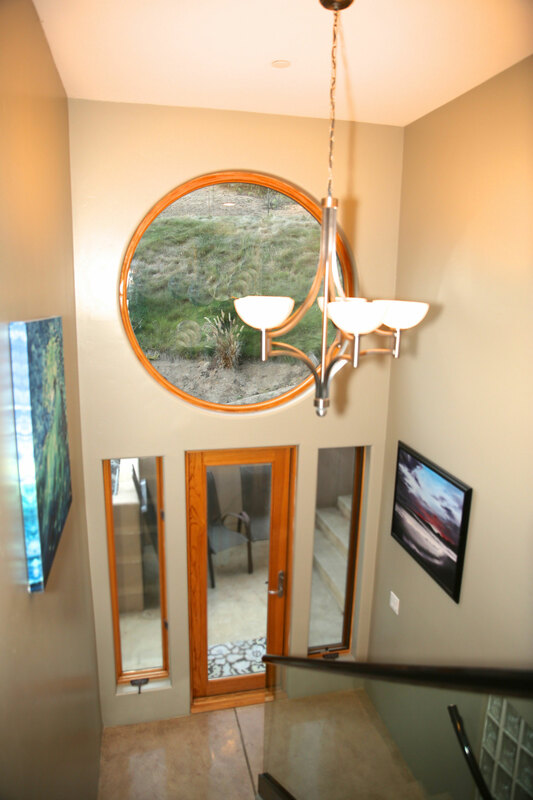 It is close to the garage entry and can be easily accessed without interfering with the main areas of the house. 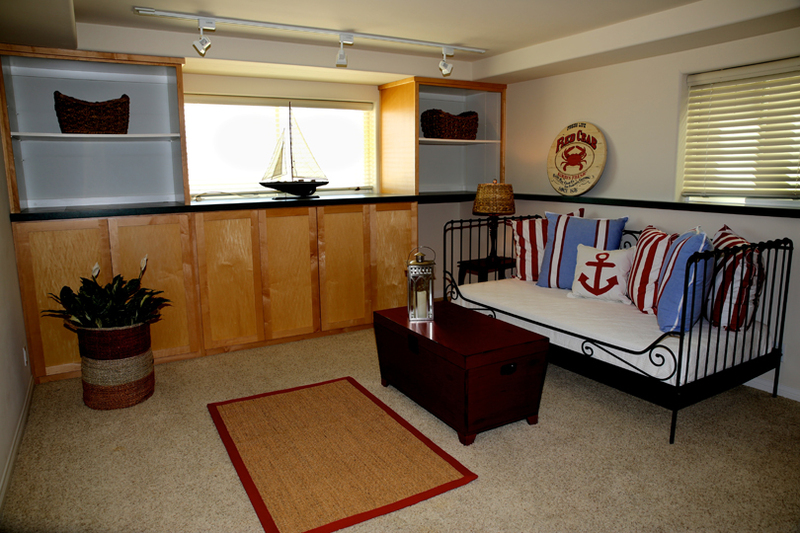 Though private, it is also situated where it can be used for a large family if necessary. NOTE: Buyer to make their own independent inspections of the property. The information herein is provided on a best efforts basis and is not guaranteed. Nestled in the hills of Ventura in an exclusive quiet neighborhood, this charming home offers a wonderful opportunity for anyone who wants to enjoy living in a community that boasts one of the best climates in the world. 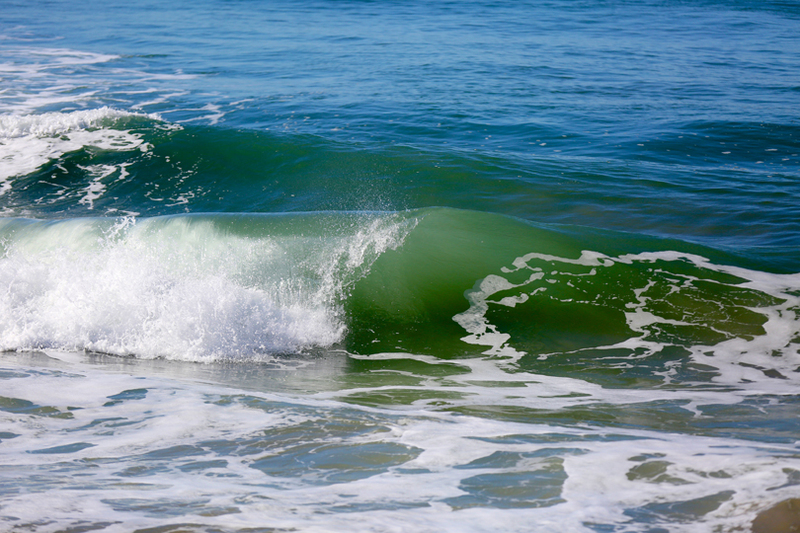 The Historical Pier, Downtown Ventura, and State Beaches are just minutes away offering many activities and entertainment. Warmth, Charm, and Elegance, best describe this botanical gardeners dream come true! This beautiful home boasts open spacious rooms and tall cathedral beamed ceilings with large open areas for living and entertaining and some ocean and island views. With warm natural stone through the house, this house has been custom designed and upgraded with French doors and custom copper roofs and bay windows. 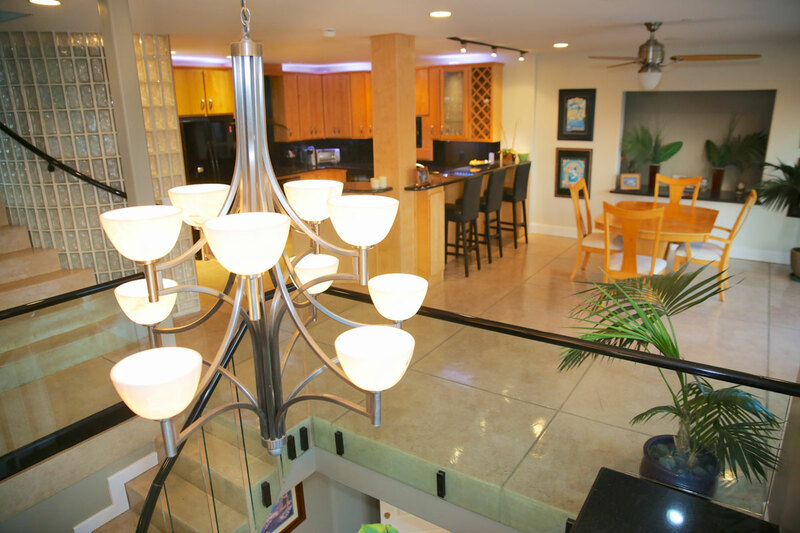 It is fully landscaped with custom lighting and watering throughout. There are plenty of vegetable gardens, aviary and 10 fruit trees including grape vines and berries. The backyard offers privacy and relaxation with a resort feel. 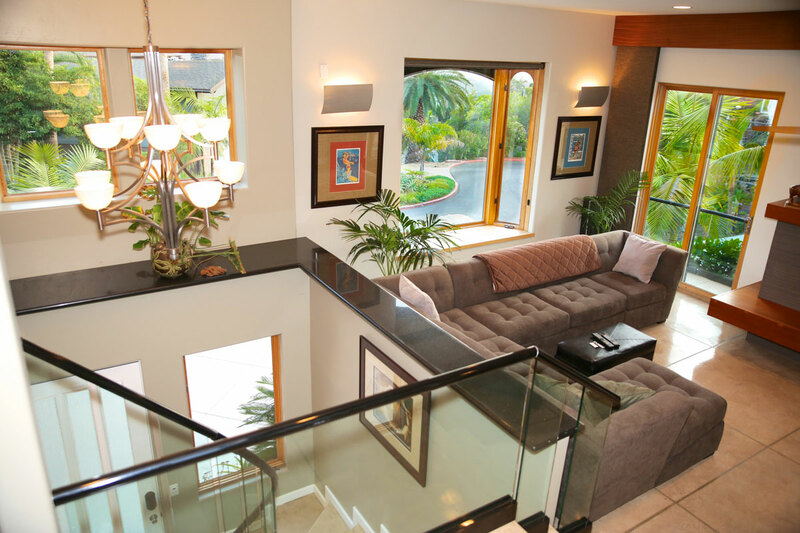 This home is landscaped beautifully and might be used this year in the Ventura Botanical Gardens Home show. 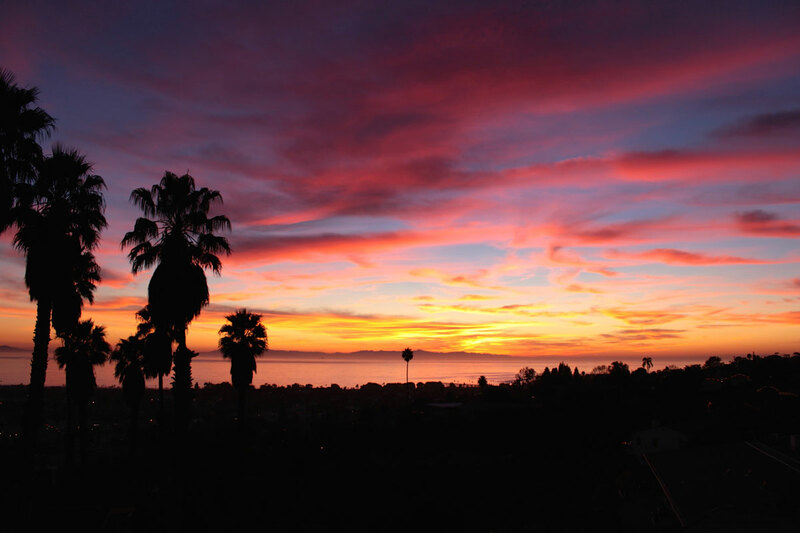 It is located in a very quiet and private cul-de-sac, in one of Ventura’s most desired neighborhoods of the Loma Vista Estates. 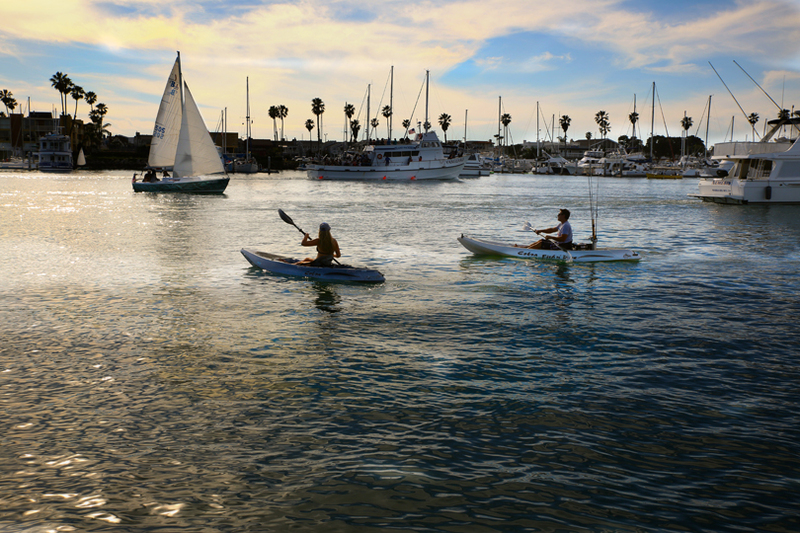 Jogging and hiking trails are easily accessed and is just a short drive to Historic Downtown Ventura. 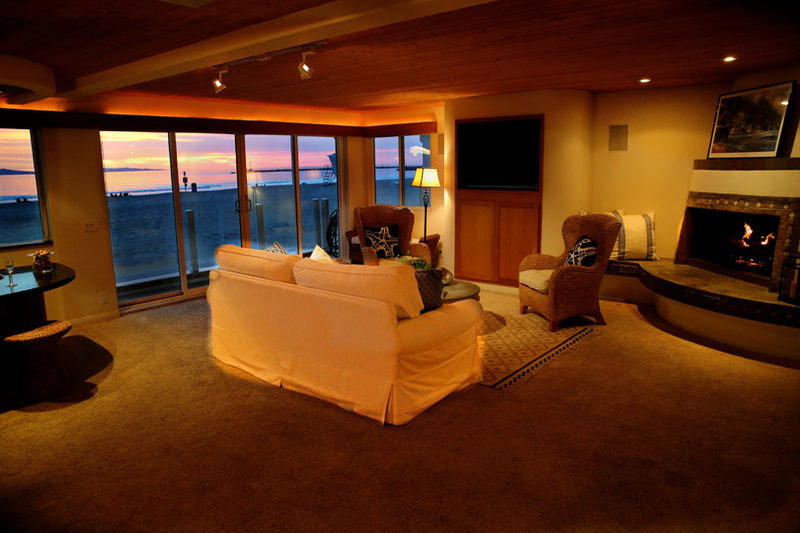 This spacious and elegant three-story beachfront home (with elevator) offers a resort style of living. 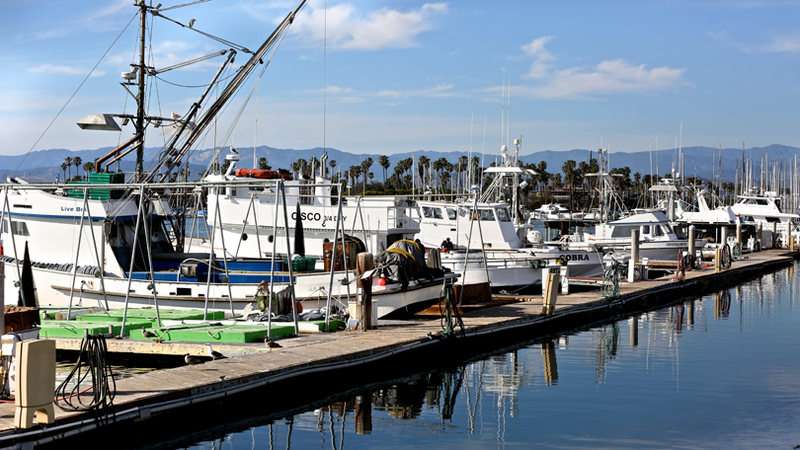 It is located on a quiet south-facing sandy beach between a deep-water shipping port and the bustling Channel Islands Harbor, which holds thousands of boats. 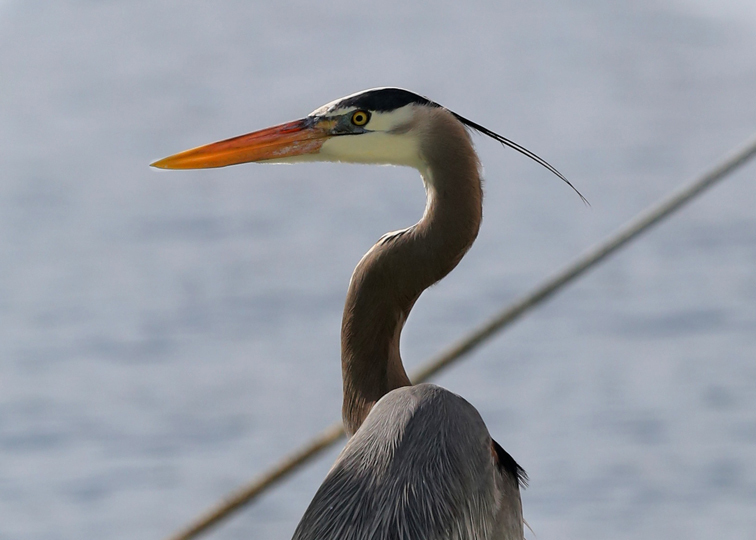 It is a great viewing spot to enjoy the marine environment – boating activities, dolphins, sea lions, sea birds, and even an occasional whale. 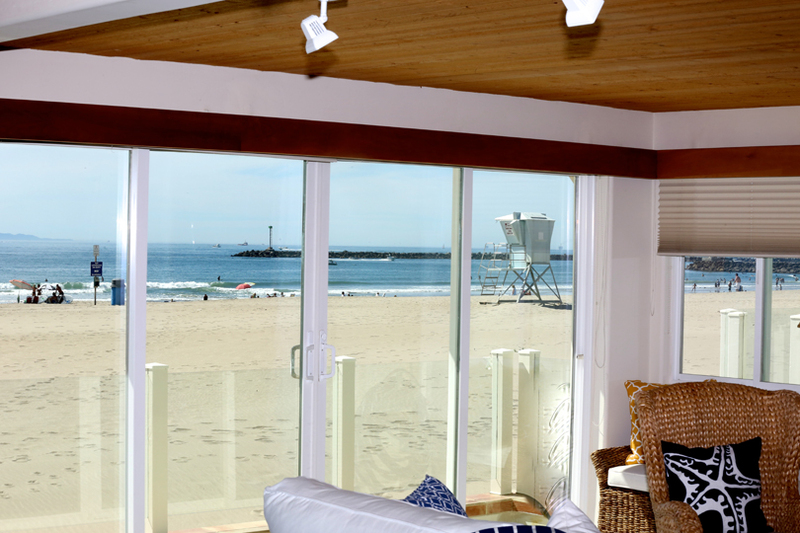 This is the perfect location to relax while taking in all that Ocean Front living has to offer.